The Ford Ranger Raptor is one of the most anticipated releases of 2018, but the big question for enterprising and creative pickup truck enthusiasts is this: How can I turn my current Ranger into the badass Ranger Raptor? Yes, we know what you are thinking. 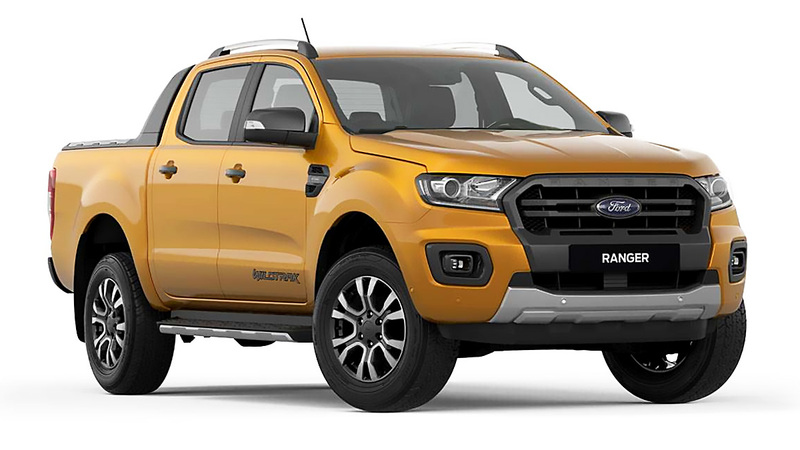 For some this might seem like a ridiculous endeavor, but if the aftermarket is any indication, count on Ranger Raptor clones to appear on roads soon. It’s inevitable, and not entirely impossible. Here’s a loose ‘guide’ for creating a spec-accurate Ranger Raptor clone. Before we dive in, please note that if somebody is seriously thinking about doing this, we'd love to hear from you. These wide fenders are unique to the Ranger Raptor as well, and have their own dies for when the metal sheets are pressed at the factory. 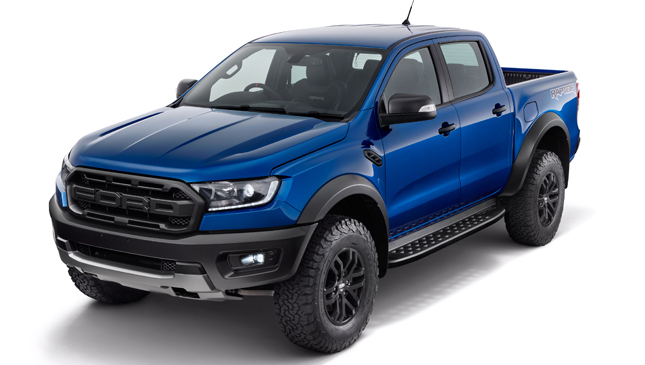 This shows Ford’s commitment to the Ranger Raptor model, actually. The fenders require their own pressings because the dimensions have changed dramatically. Yes, you read that right. The Ranger Raptor is wider than the Ranger, and those bulging fenders with massive flares aren’t just for show. We suppose adding wheel spacers or using aggressive offset wheels and wider tires will give the desired look, but nothing can beat the original geometry that has been designed into the front double wishbones and Watt’s link at the rear. The front and rear tracks are at 1,710mm now. 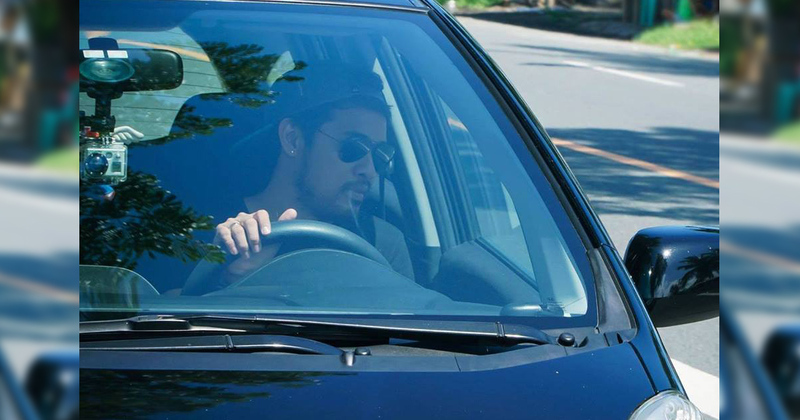 Keeping things in control are the position-sensing coilovers on all four corners. The Ranger Raptor’s engineers say that the Fox Racing Shox dampers are the gems of this new model, because this is obviously where a huge chunk of the performance comes from. If you’ve seen Baja 1000 videos, notice the smooth movements of the long-travel suspension. The Ranger Raptor is built to handle big air and hard hits like that. Suspension design is a sophisticated art, and in a performance truck like this, you can’t take any shortcuts. Raising the ride height and widening the stance for looks is relatively easy, but having a suspension system that can perform in conditions found in the the Baja 1000 is another, more involved, more complicated, and more expensive, thing. Expert engineering is required. 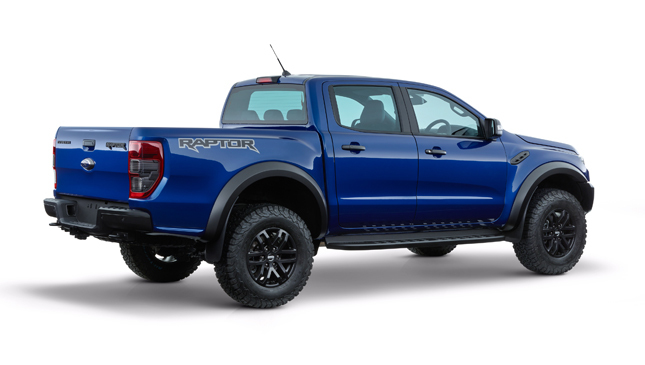 By the way, ground clearance of the Ranger Raptor is 283mm. As said earlier, extra-long suspension travel and a wider track has been built into the Ranger Raptor, and the chassis has been reinforced and redesigned to cope with this. It was built to withstand hard impacts and uses various grades of high-strength low-alloy steel. The side rails are stiffer, and even the towing points have been rated to haul heavier loads. The shock towers are sturdier, too. Modifying a Ranger's frame to be tougher isn't impossible, but is a very involved process that requires the body to be removed from the frame. Unless the truck will see competition use, this might not be worth the trouble. There’s a steering wheel (with paddle shifters) that is unique to the Ranger Raptor, and seats with bigger bolsters that hug the body. 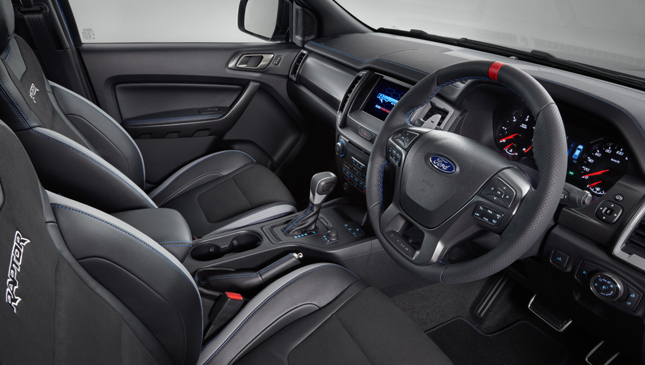 The blue stitching and leather accents are there to remind drivers about the link to the Ford Performance department. This look can be copied at a good upholstery shop, but finding the grippy and hard-wearing seat material might be tough. You will notice that the wheel-and-tire-combo isn’t overly aggressive or huge at 285/70 R17. That's because the designers were going for the look and proportions of the F-150 Raptor. They did a good job in that respect. It won't be long until sets of these wind up for sale on the Internet. Keep an eye out for those. 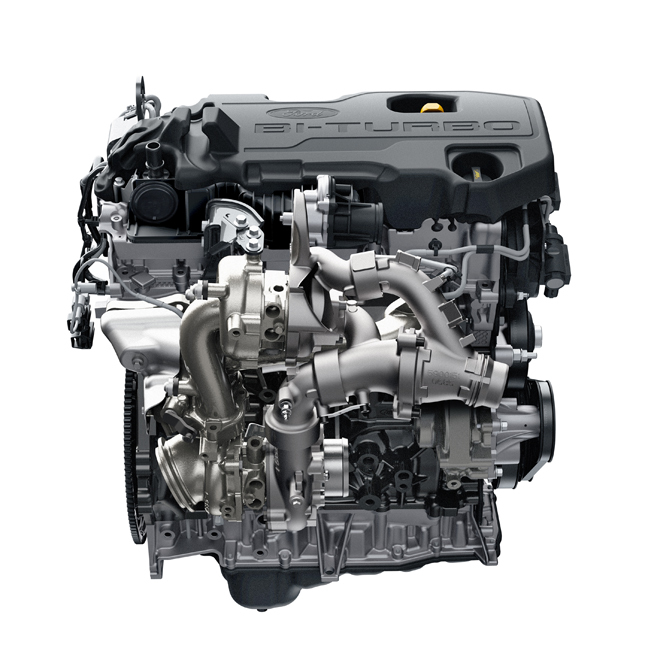 Under the hood is a 2.0-liter bi-turbo diesel engine that delivers 210hp and 500Nm of torque. It also has loads of other goodies, including an integrated intake manifold and a belt-in-oil primary drive. The sequential turbos also ensure that there is adequate power throughout the rev range. And despite the smaller displacement, it outperforms the current 3.2-liter mill. A tuning expert can probably get the same performance out of the current engine. This is the road to creating a Ranger Raptor clone with mods that aren't just skin deep. If all of this seems pretty daunting (and expensive), we suggest that you wait a while longer for the real thing to get here. 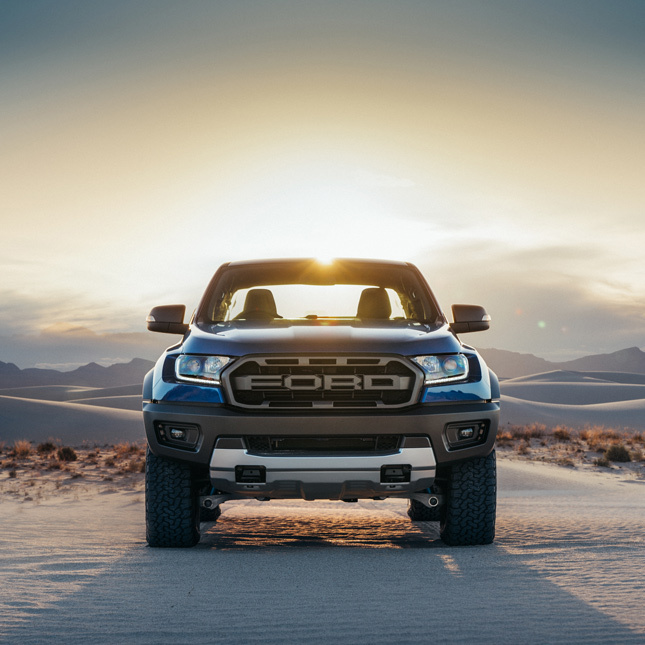 According to Ford Group PH managing director Bertrand Lessard, the Ranger Raptor will be arriving at the tail end of 2018. Get your wallets ready.